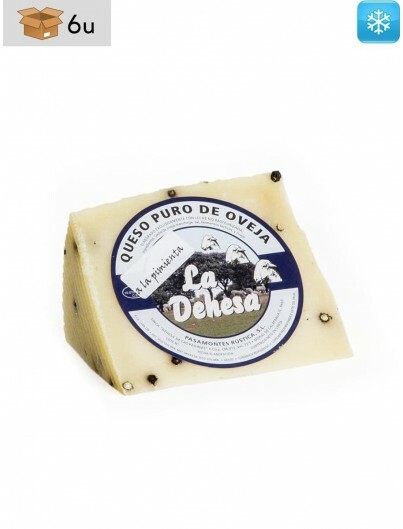 Discover the best cheeses of Spain. 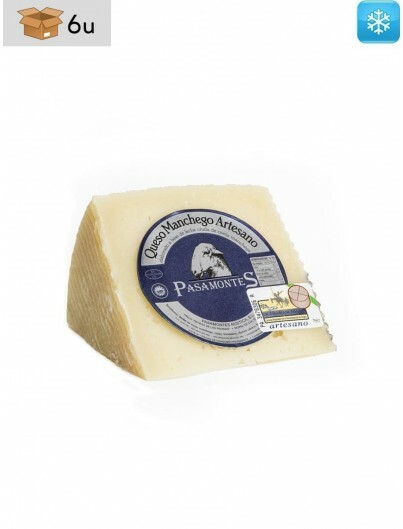 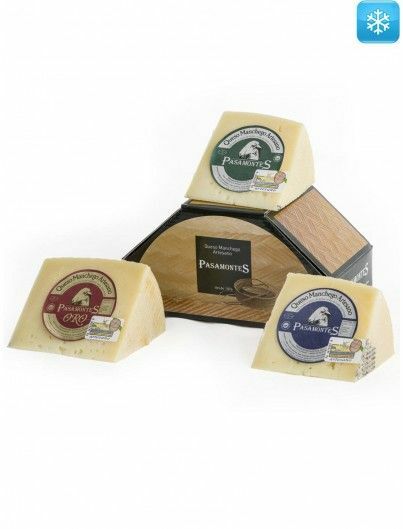 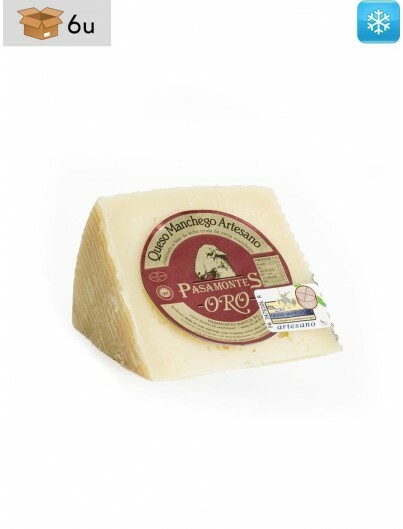 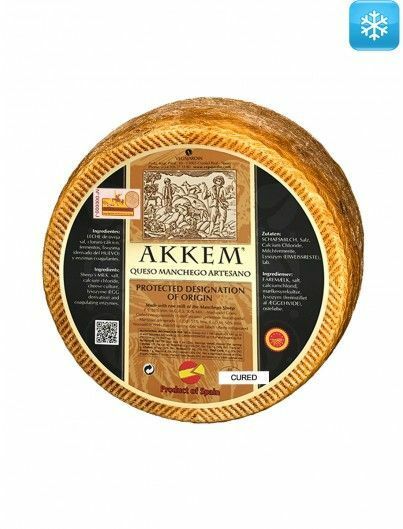 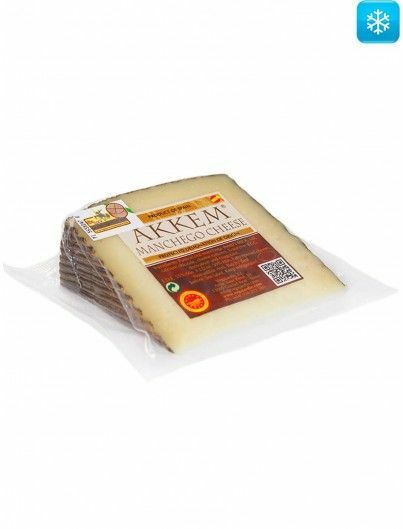 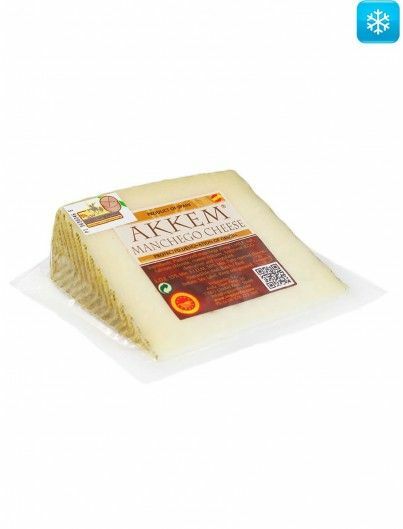 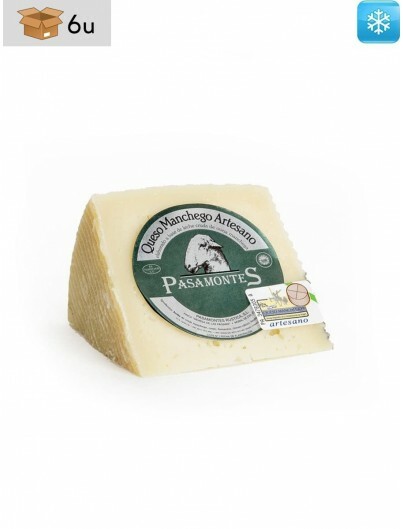 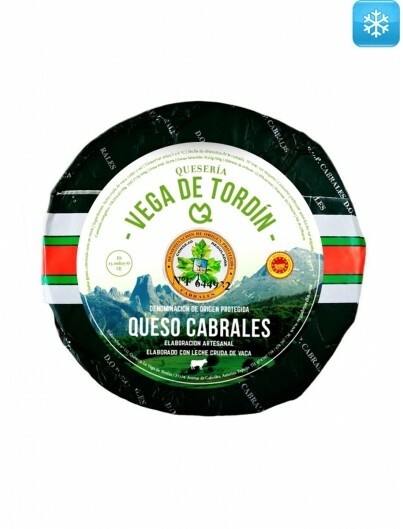 We have selected typical Spanish cheeses for you such as Manchego cheese, goat cheese, sheep cheese, cabrales cheese, cured and semi cured cheeses…We send our cheeses by refrigerated transport to all Europe. 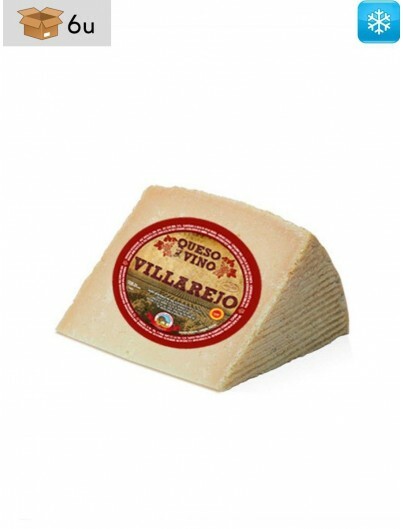 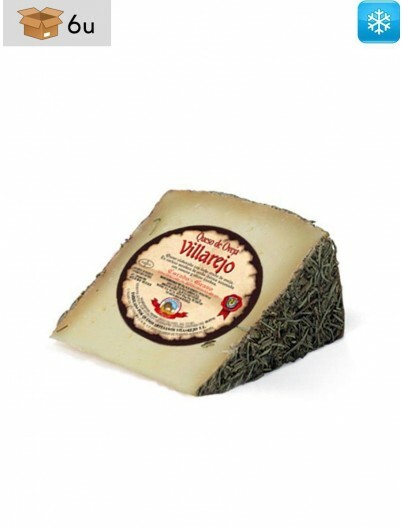 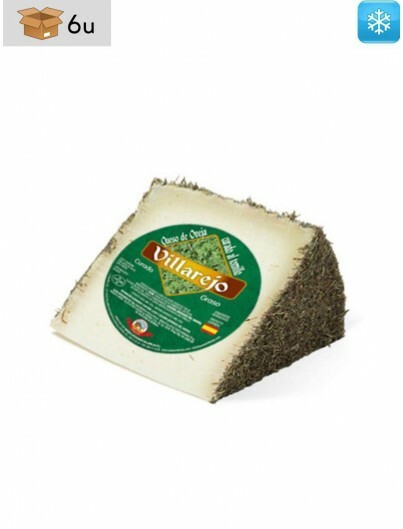 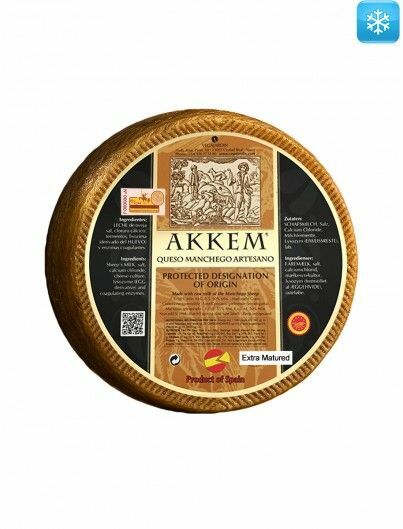 You can already buy the best Spanish cheeses online.